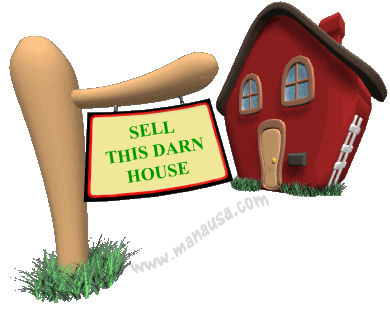 With more than 50% of the homes listed for sale in Tallahassee failing to sell, now might be the moment in time where home sellers most need a Realtor. But don't take my word for it, just take a look at what home sellers who have recently sold reveal about whether or not you need a Realtor. In fact, when we look at a real estate graph of consumer confidence in Realtors over the past twenty years, you can see that people believe you need a Realtor today more than any time in the past. In the real estate graph below, the red area represents 100% of the closed home sales in Tallahassee. The area that is filled with the logo of the Tallahassee Board of Realtors measures the sales that have closed in the Tallahassee MLS, thus meaning those sales had Realtor involvement. 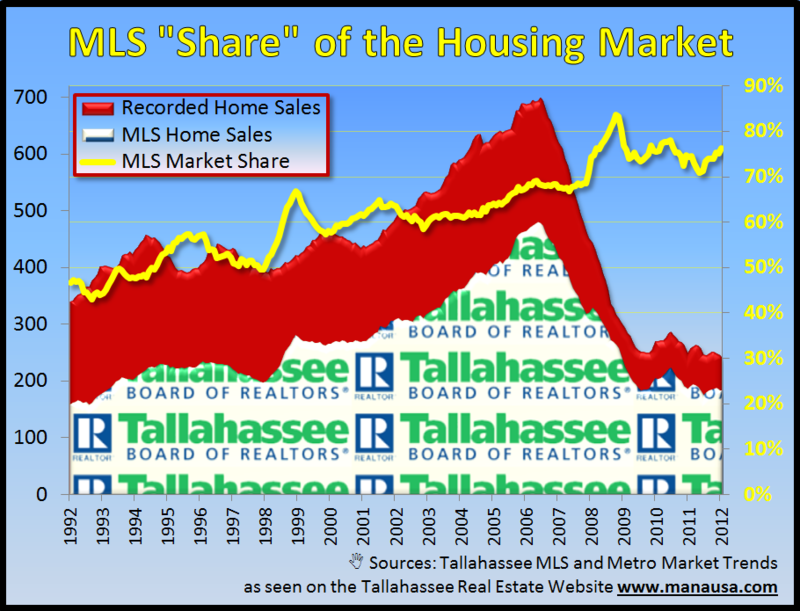 The yellow line shows the "share" or percentage of all home sales in Tallahassee that are recorded in the Tallahassee MLS. Additionally, we know that some home sales that Realtors do occur outside of the Tallahassee MLS, so the actual level of of Realtor involvement has to be higher than what is recorded by the yellow line. So, do you need a Realtor to sell a home right now? With more than 80% of the homes being sold with one, I suspect the answer is "yes" for anybody who wishes to get the absolute top dollar for a home, in a market where buyers are calling the shots. But there are ways for you to find out for sure. If you are thinking about selling a home in Tallahassee, why not take the time to determine if you really need a Realtor. You could interview several to find out what they are going to do to get your home sold. Our course, you can always drop me a note and just let me know that you need a Realtor, and we will help you directly or introduce you to the top Realtor in your area.